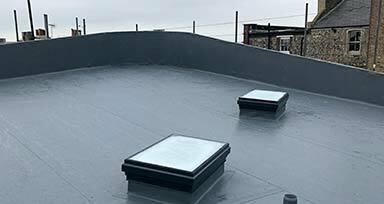 Utilising our combined experience of over 30 years in the industry, we provide domestic and commercial properties across London with reliable, affordable and durable roofing systems. 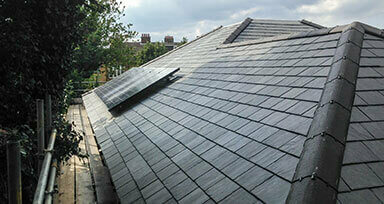 Based in Aylesford, Kent, we provide homeowners and commercial clients with a wide variety of asphalt roofing systems. 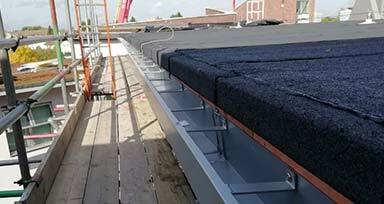 Our roofers use the finest materials and equipment to create a perfect new look for your roof. 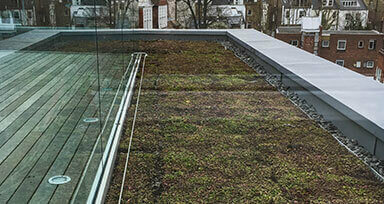 We specialise in hot melt rubber roofing that creates a perfect surface on your roof for a variety of uses; including green roofs! 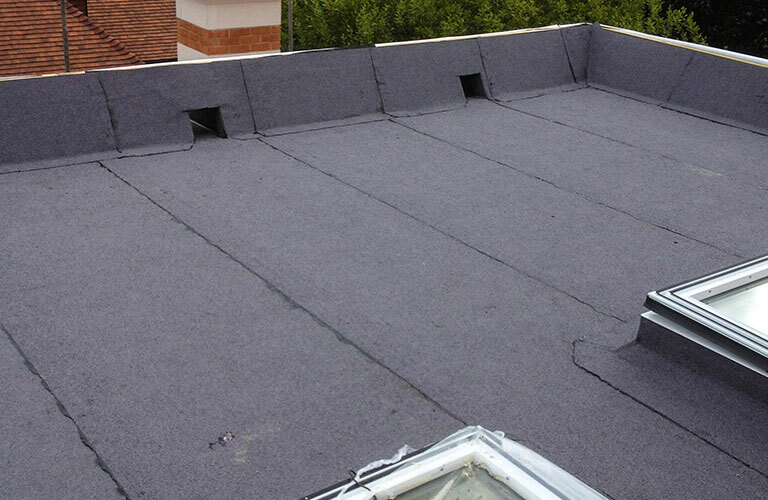 From high performance felt, slate and tile roofing to our hot melt rubber and green roofing systems; we provide a range of services that are all provided by our professional and highly experienced roofers. 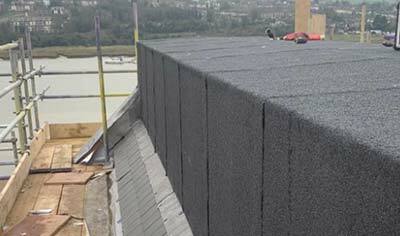 Manufactured by some of the biggest names in the roofing industry, our asphalt and felt roofing systems boast incredible weather protection and rain resistance. 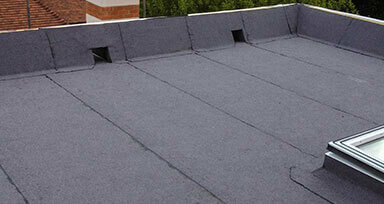 With combined experience of over 30 years in the industry, we know what makes a good roof. Our sub-contractors and roofing specialists are all SMSTS (Site Management Safety Training Scheme) and CSCS (Construction Skills Certification Scheme) qualified so you are assured the best solution when looking for a new roof. CONTACT US TODAY to arrange your FREE property survey and no obligation quotation. Not sure what you want? Our team will provide you with any information you need on our range of roofing services and answer any questions you may have. 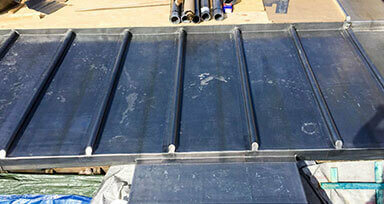 Be it our hot melt rubber systems or our high performance felt, slate and tile roofing systems, we offer our customers a quick and exceptional service. From the initial quote to the final installation; we make sure that you receive a durable and long lasting new roof that is built to withstand what mother nature can throw at it. 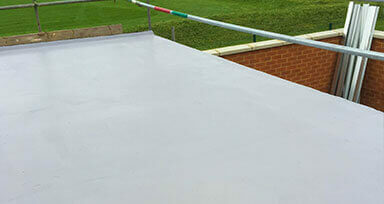 We also provide a quick and efficient emergency roof repair service. 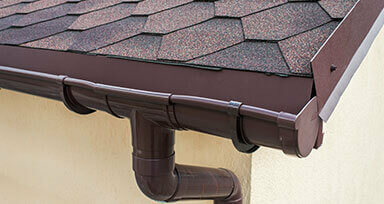 Our team will arrive promptly at your property and quickly get to work in order to repair any leaks or damage that has been caused to your roof. If you are concerned about any leaks or damage; speak to the experts and get it repaired before it develops further and avoid those expensive repair bills in the future! 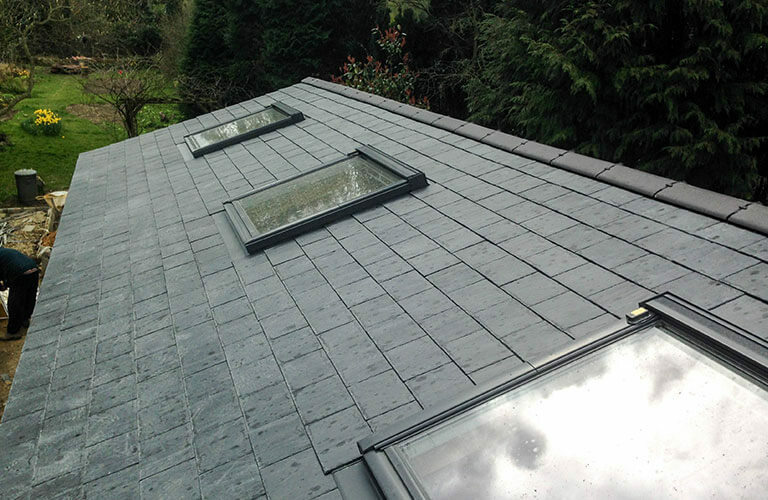 We work throughout London, Essex and the South East providing homeowners and commercial clients with high performance roofing systems. 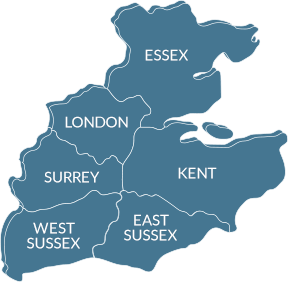 Our projects have taken us to a variety of areas, encompassing Chatham, Rochester, Maidstone, Ashford, Tunbridge Wells, Tonbridge, Crawley, Canterbury, Croydon, Bromley, Twickenham, Dartford, Hertfordshire, Hertford, Chelmsford, Colchester, Southend, Hemel Hempstead, St Albans, Harlow, Luton and Aylesford. 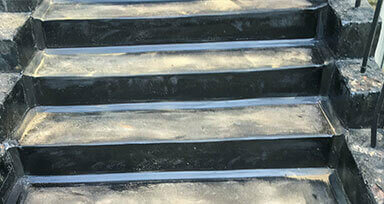 Contact us today and speak to our friendly and helpful roofers. 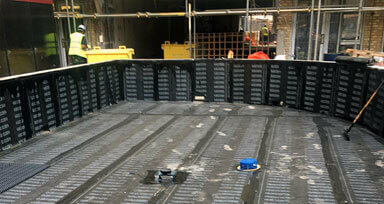 Give us a call today or use our enquiry form to quickly get in touch with the experts. 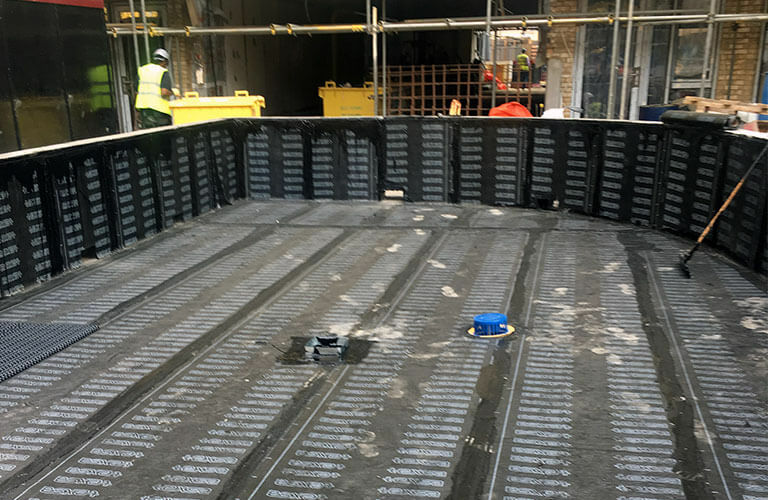 Kent Asphalt was proud to provide roofing works on the recent residential development by Linden Homes at Grange Walk, Bermondsey. All the roofing areas of the development were completed by us, and the development as a whole has just won a NHBC award.